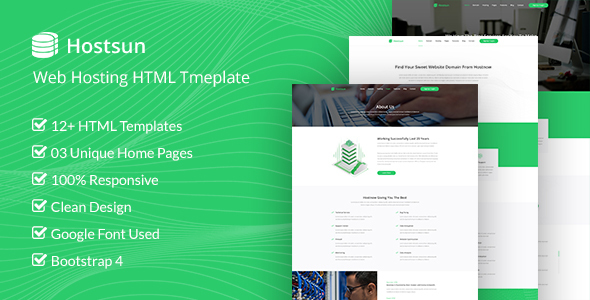 Hostsun is a Responsive Hosting, Domain and Technology HTML Template for Hosting or Technology website. 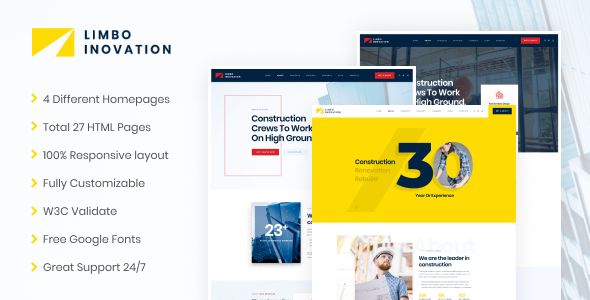 Hostsun is fully responsive, made with Bootstrap 4 framework. 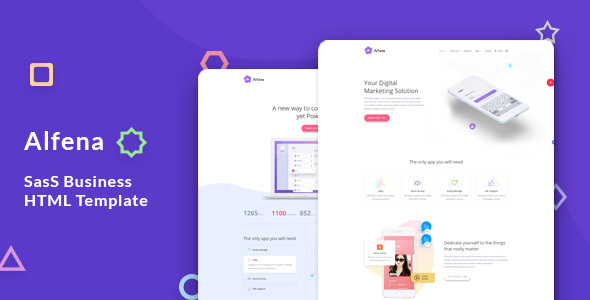 Well planned UX is developed in Hostsun very creatively so that you can easily put this design to your website. 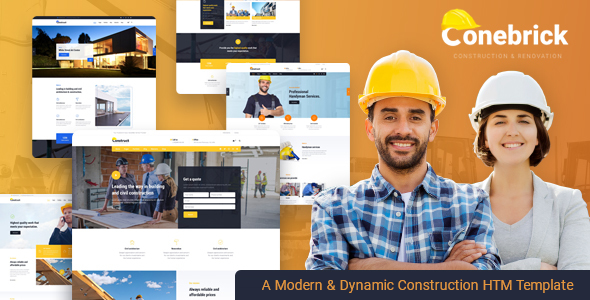 We have included all the essential pages for a hosting website. 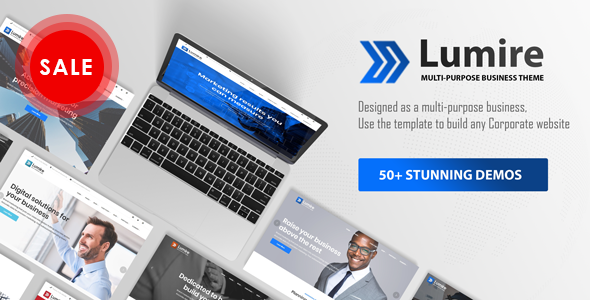 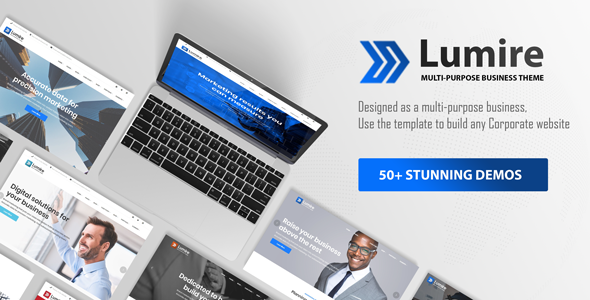 Landwey – Construction Multipurpose and HTML5 Bootstrap4 Responsive Template will help you to create Top quality websites in barely any time.Corporate business is a premium HTML5 Template that makes it possible for you to construct any kind of website that you can imagine. 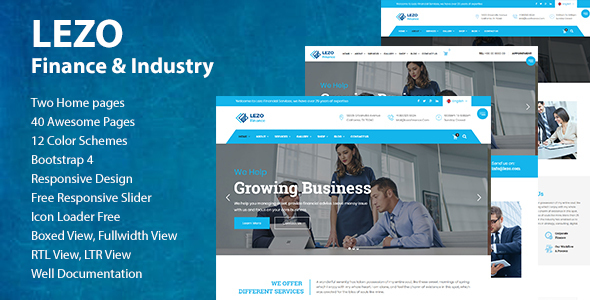 Corporate business is perfect as a basis for entrepreneur or corporate website.